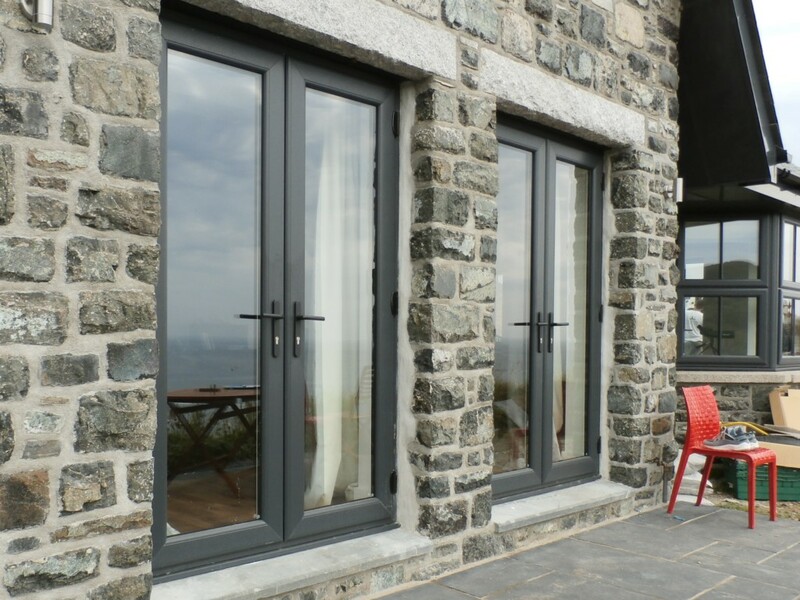 A-rated uPVC doors are a perfect way to improve the energy efficiency of your home, whilst looking great and being easy to maintain.Supplied and fitted throughout Cornwall. uPVC doors ensure that your home stays warm, quiet and secure. With a 10 year guarantee on materials and workmanship you can always be confident that your investment is safe as well as your home being secure. At All Glass we choose to supply Swish uPVC doors. Known for their build quality, security and energy efficiency, they also come in a wide range of colours to ensure a perfect match with your windows. We also offer premium aluminium doors in addition to our range of uPVC doors, a great choice for contemporary homes or those looking for a slimmer frame profile. Whether you’re just in need of a supply only service, or if you’d like everything to be taken care of, All Glass can help. We install doors on a daily basis for our customers. 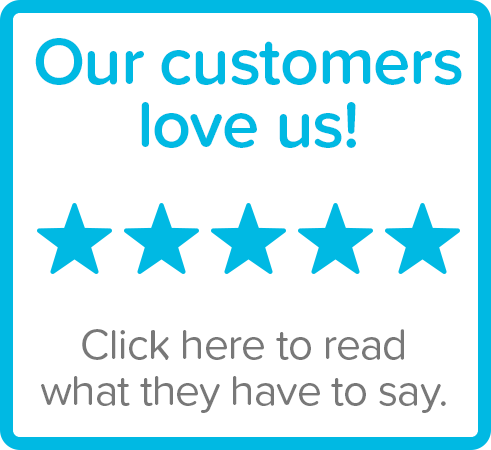 We pride ourselves on the quality of our workmanship and our skilled team members are polite and courteous, always treating your home with respect during the entire door fitting process. Why not take a look at our ranges and if you’ve got any questions at all please do give us a call and one of the team will be happy to help. Low line gaskets and weatherseals provide lasting performance and slimmer sightlines. The full depth, central eurogroove helps make the windows and doors more secure. Five chambered system is more energy efficient than the three chambered designs from many of our competitors. Steel reinforcement is used where needed, to add additional structural strength. The ‘ovolo’ design of O70 Gold® shows off soft sculptured lines in the frame, sash and glazing bead. Single leg glazing bead is highly secure and easy to install on site. Want to know more or need a quote? Give us a call on 01326 563 053 and one of our team will be happy to help. 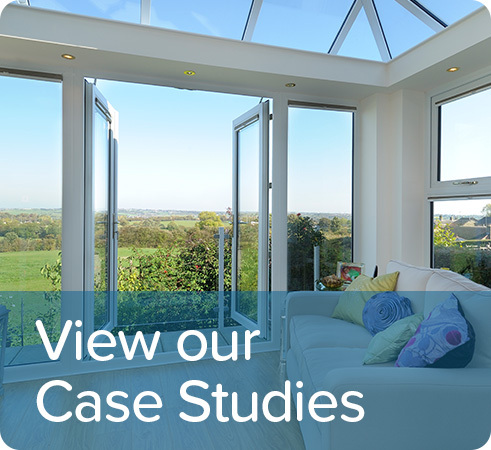 All Glass is a family run business that has been installing double glazing in homes and commercial premises in and around Cornwall for over 25 years. Copyright © All Glass 2019. Website by Nettl of Exeter.